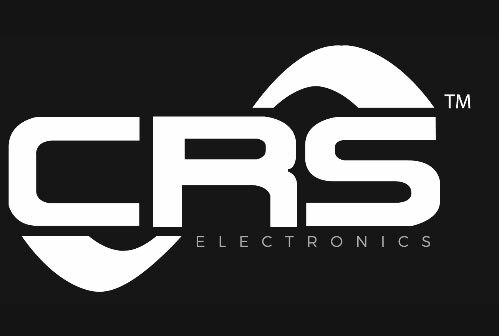 CRS Electronics has years of experience designing luminaires for extreme applications. We thrive on solving tough problems, no challenge is too large. We are prepared for anything you throw at us. Hazardous location? No problem. Military grade? Yep. Food environment? … Easy! Industrial? We thrive in this space! Marine? Been there, done that. 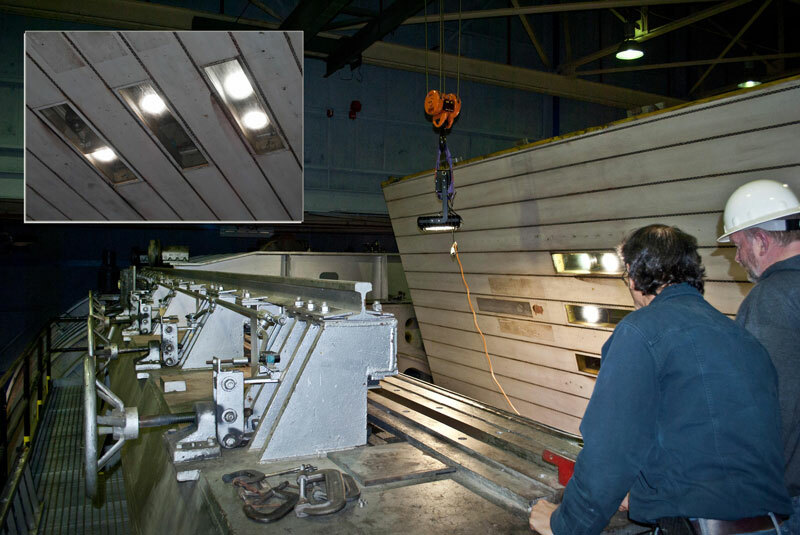 We’ve even engineered underwater luminaires! We offer complete turnkey luminaire design to our clients including: conceptualization, lighting modeling, engineering, industrial design, prototype and custom manufacturing, logistics, certification, sourcing, distribution, private labeling and warehousing. Our primary business is custom manufacturing or private labeling lighting and other industrial products. Our clients benefit from our broad experience and diverse skills. Over the years, we have developed many solutions and designs that we can draw from to meet your toughest specification.